In 1990, the legislature enacted a comprehensive package of education reforms and tied those reforms to the court-ordered funding reforms. As a result, school funding increased dramatically, and all schools have adopted at least some of the innovative education reforms. sufficient levels of academic or vocational skills to enable public school students to compete favorably with their counterparts in surrounding states, in academics or in the job market. In 2004, a coalition of school districts filed a new case, Young v. Williams, challenging the legislature’s funding cut-backs in recent years. They argued that the school funding system in Kentucky is “inadequate and arbitrarily determined,” and asked the court to order the state to use a “specific, systematic method” to determine the appropriate level of state funding. 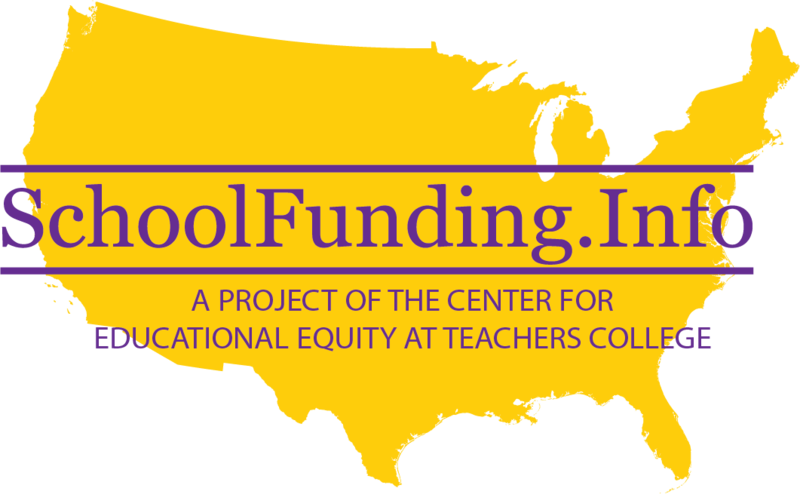 According to plaintiffs, state funding in the 2003-2004 school year, for example, fell between $1.08 billion and $1.2 billion short of what was needed to provide an adequate education. The inadequacy of funding in recent years has meant that students have not received the opportunities mandated by Rose and subsequent legislation. While acknowledging that there had been improvements in student outcomes, plaintiffs emphasized that the pace of improvement would not permit students to meet the benchmarks set forth by the Commonwealth Accountability Testing System. On February 13, 2007, Judge Thomas Wingate of the Franklin Circuit Court dismissed the case, finding that there was no “objective evidence of shortcomings in Kentucky’s education system.” Judge Wingate, while saying that the Kentucky General Assembly’s failure to commission a cost study was “puzzling,” and that perhaps the legislature is merely “afraid of the results that study will produce,” also said that the Kentucky Constitution’s strong separation of powers clause prevents him from ordering a study. 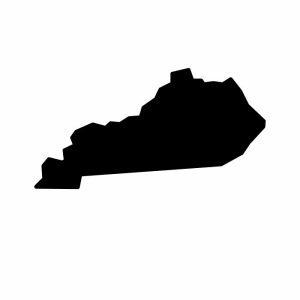 In addition, he ruled that the significant improvement in student output measures following the legislative response to Rose is evidence in itself of the adequacy of Kentucky schools. In May 2007, the trial court denied plaintiffs’ motion to reconsider. Plaintiffs decided not to appeal, but Roger Marcum, president of the Council for Better Education (CBE), stated that the CBE “will continue to lead efforts for adequate resources,” and noted that additional litigation remained an option if the Commonwealth failed to address the funding system’s shortfalls. According to a November 2007 study prepared for the Prichard Committee for Academic Excellence, virtually none of Kentucky’s additional education spending between 1992 and 2004 was spent on academic programs. According to “A Glass Half Empty or Half Full? A Review of the State School Funding Landscape in Kentucky, 1990-2008,” almost all of the increased funding between 1992 and 2004 was devoted to keeping pace with inflation and the skyrocketing cost of benefits.